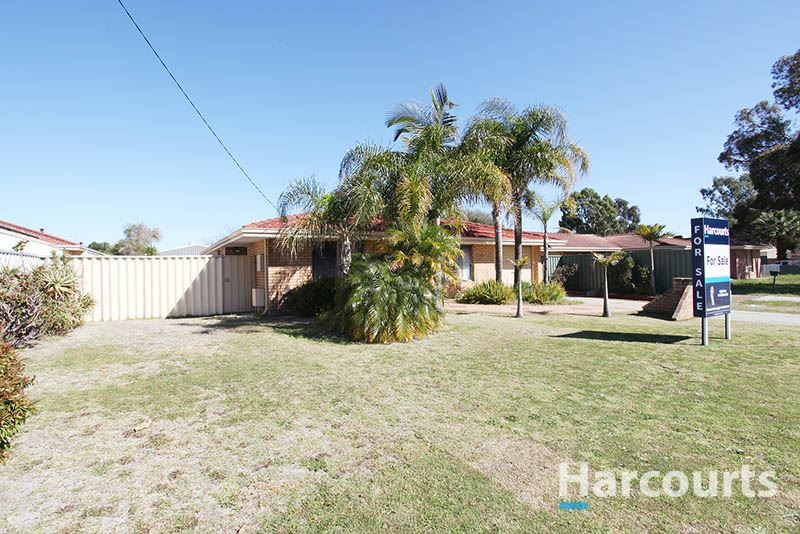 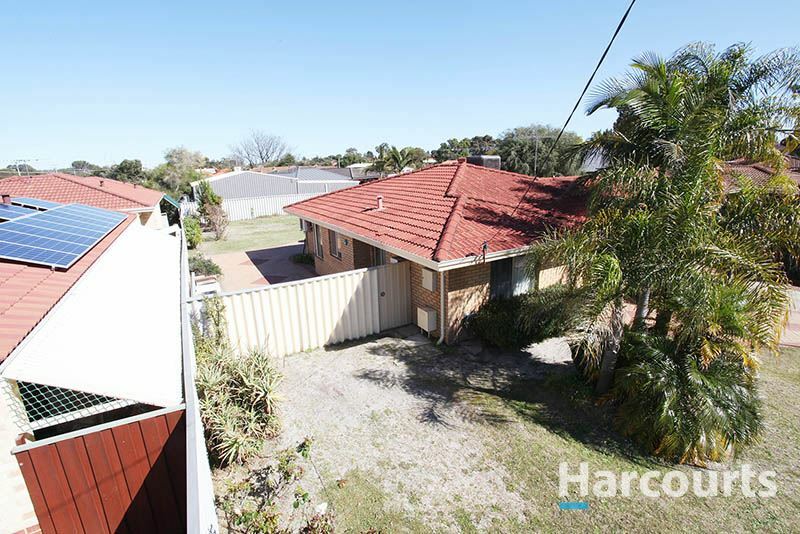 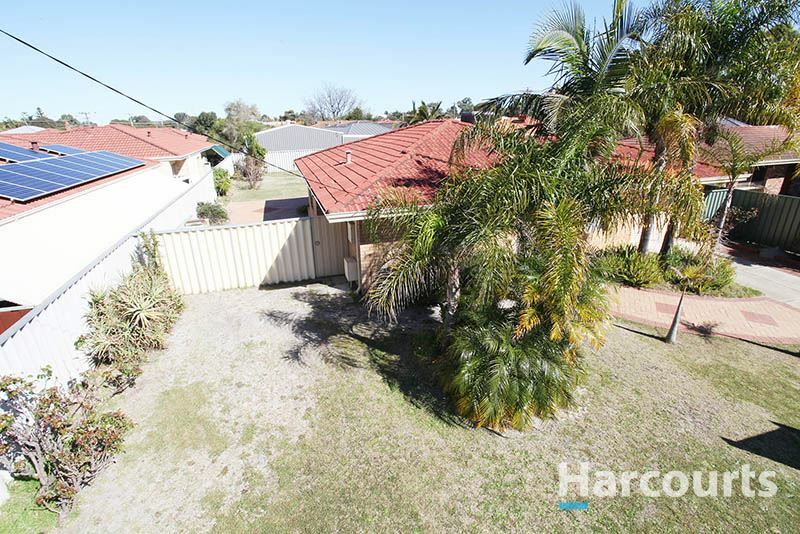 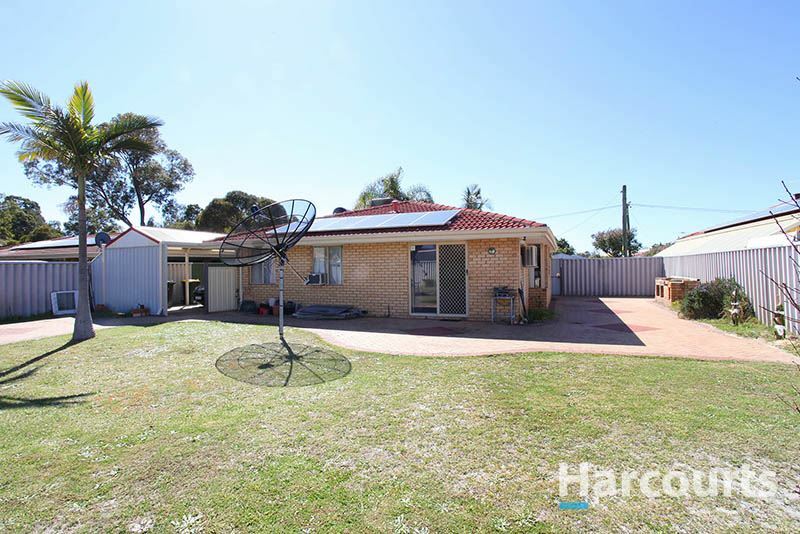 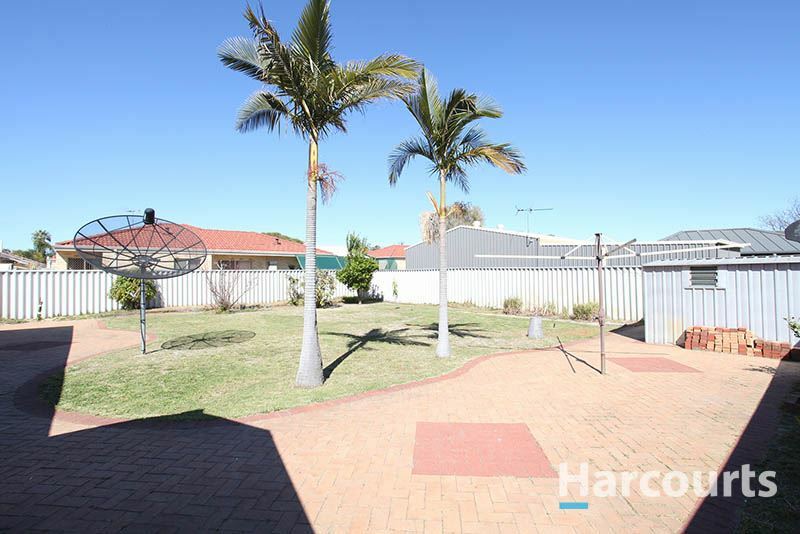 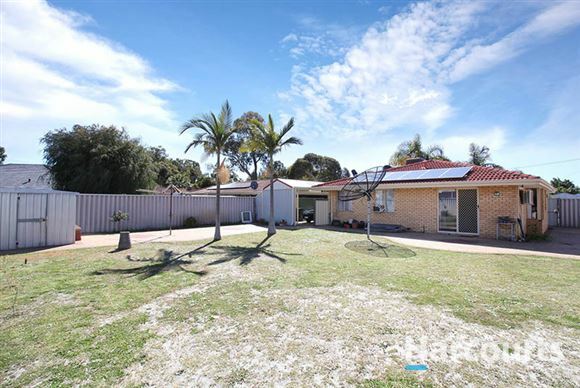 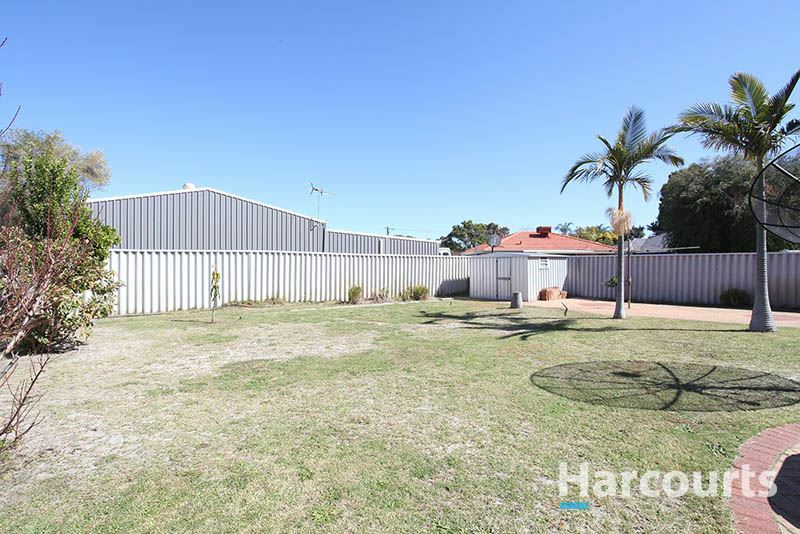 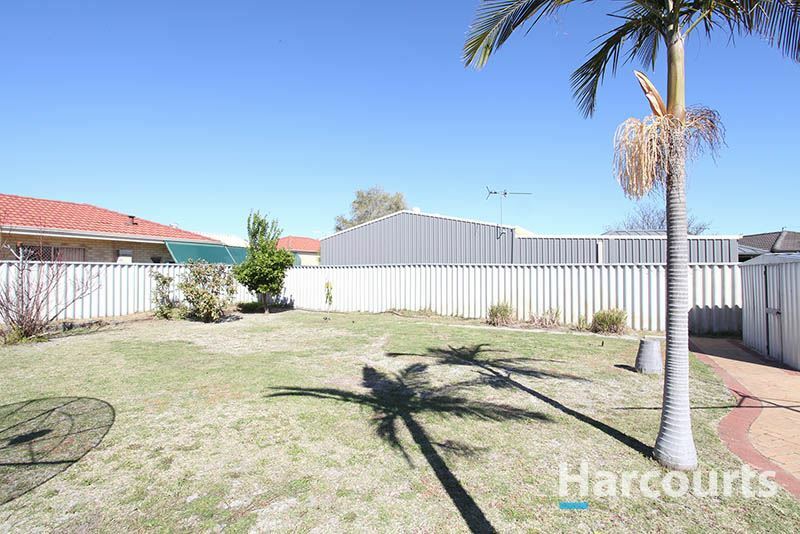 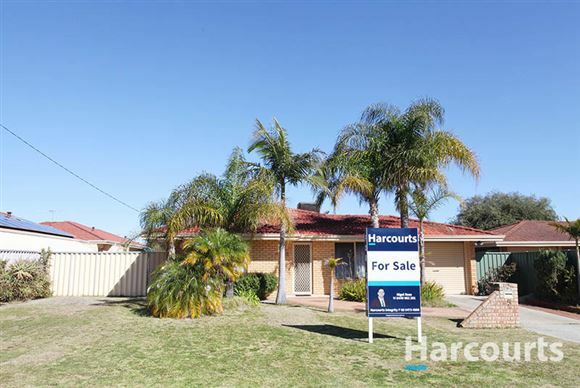 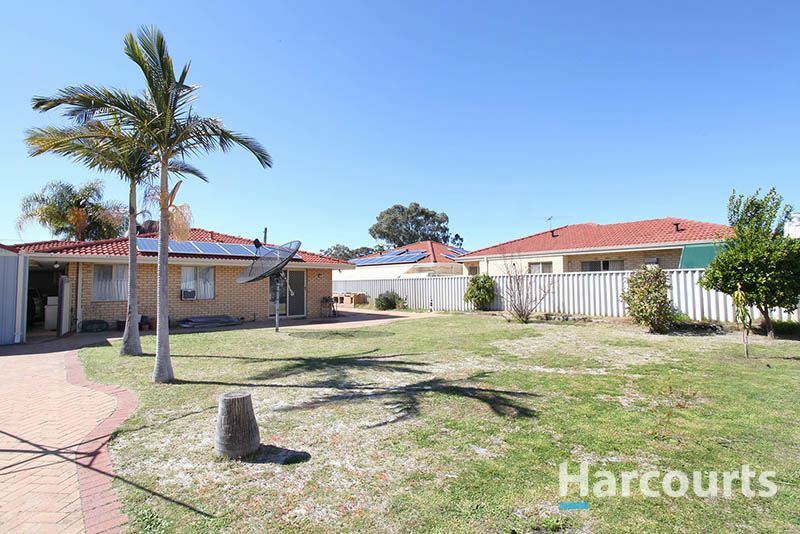 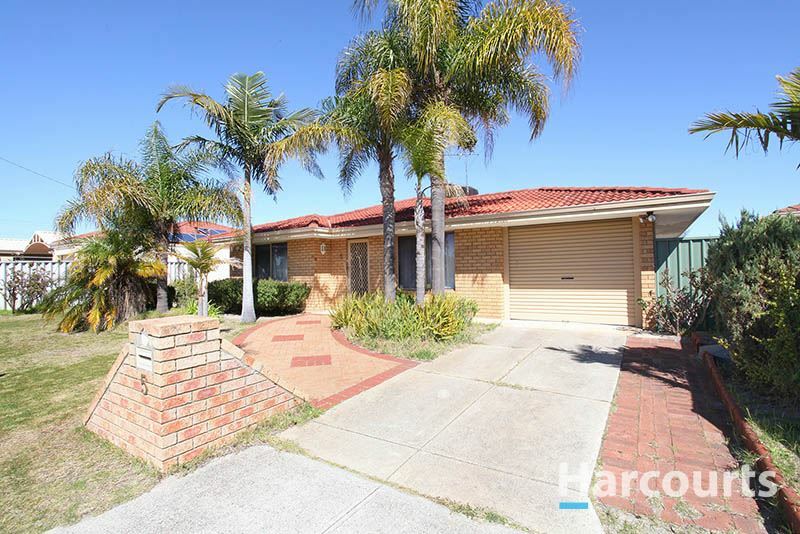 This great potential duplex development block sits on 700sqm of land and is situated close to shops, schools, public transport and parks and reserves. 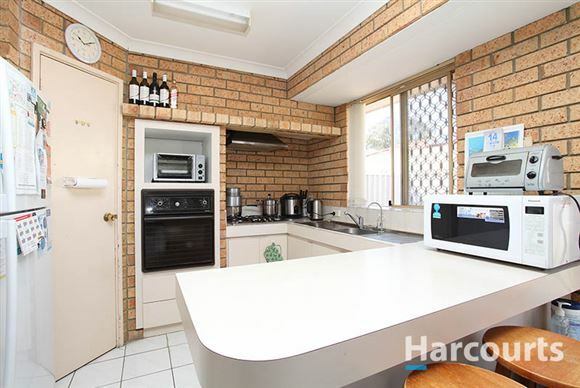 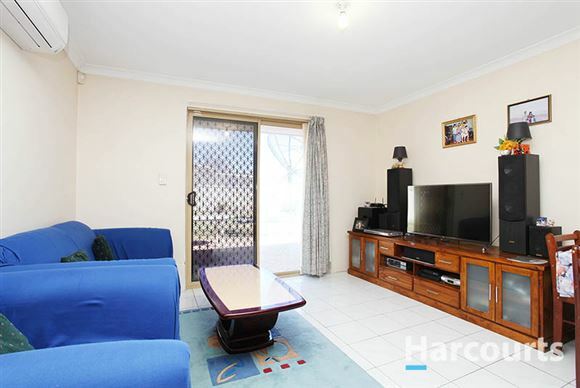 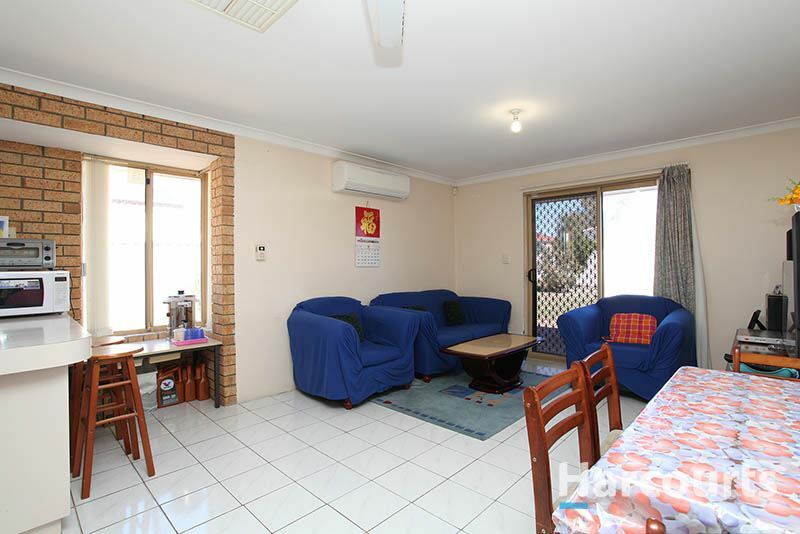 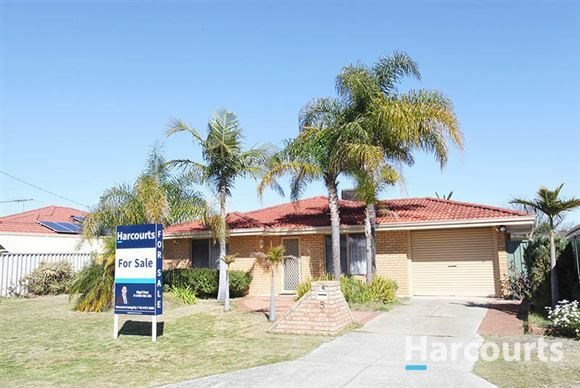 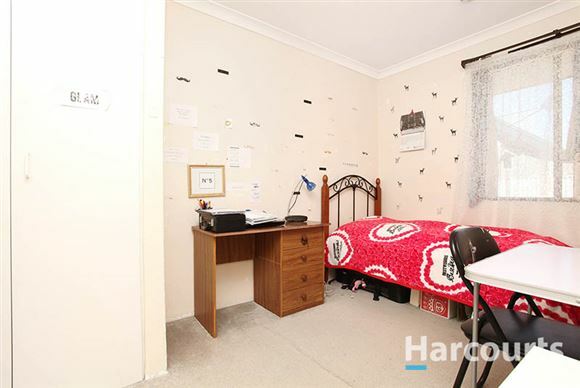 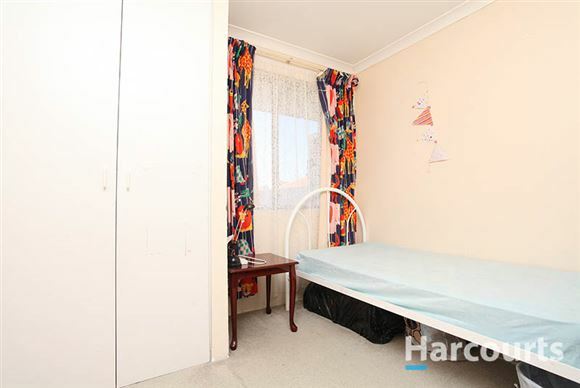 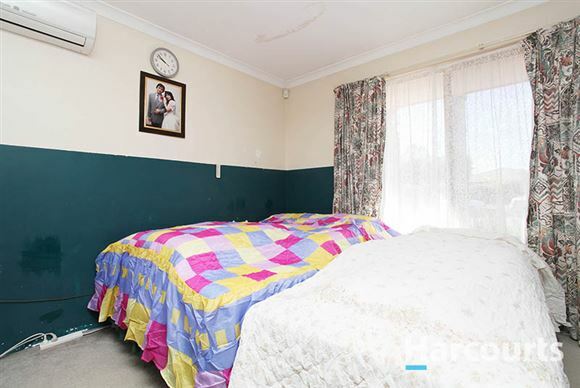 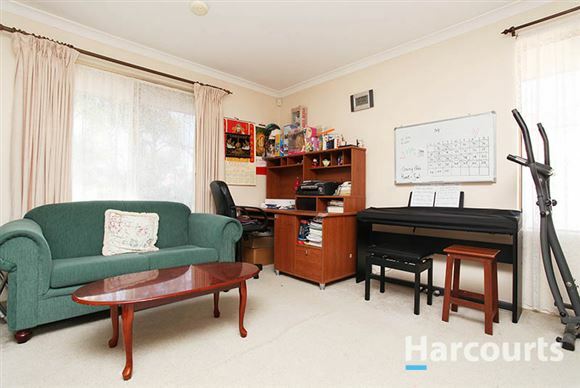 A cosy 3 Bedroom, 1 Bathroom home is the perfect property to purchase to either move straight into and renovate or develop. 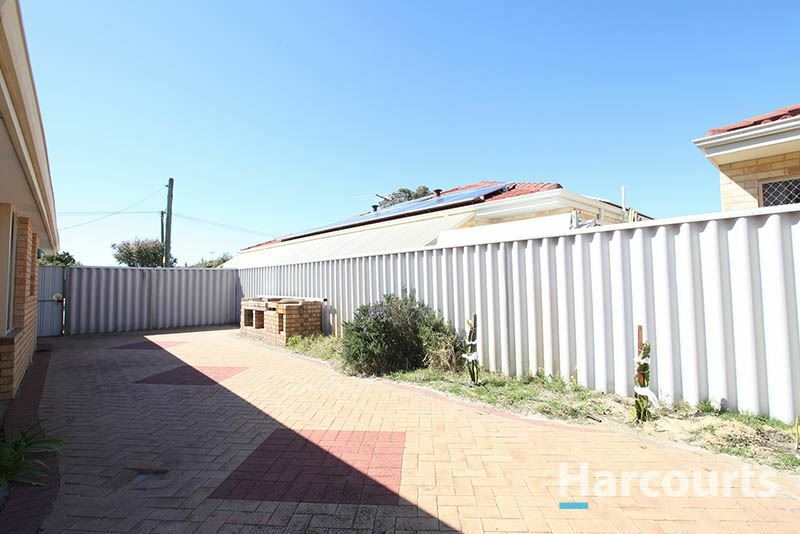 With approximately 4.5 meters side access this property is a potential retain and build with WAPC approval. With some fresh paint and new carpets and a bit of TLC this great value home will come up a treat and is perfect for 1st home buyers. 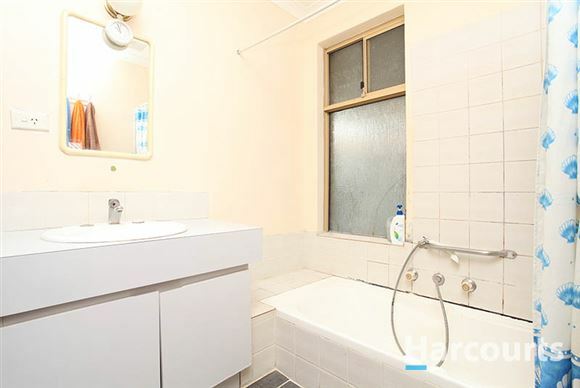 Contact Nigel Ross today before you miss out.